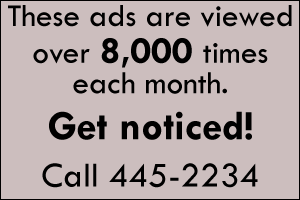 To submit a photo for The Town Line’s “Give Us Your Best Shot!” section, please visit our contact page or email us at townline@fairpoint.net! 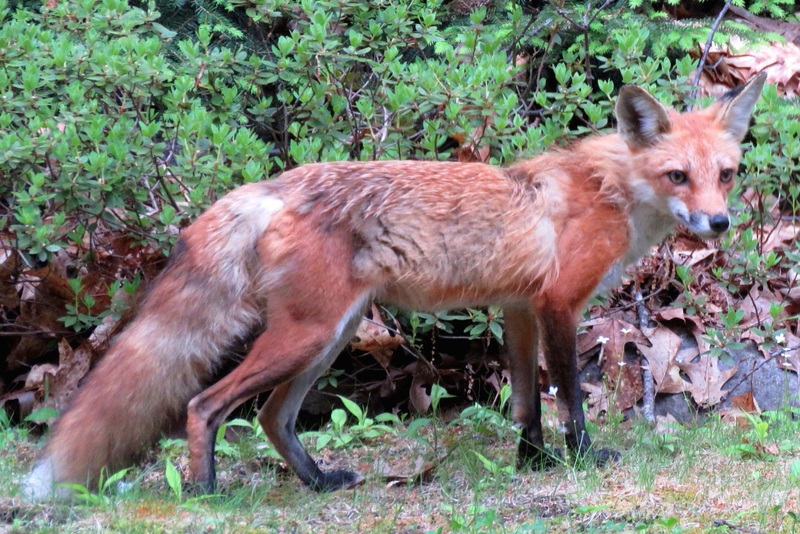 Jayne Winters, of South China, was surprised by this visitor one morning in June. 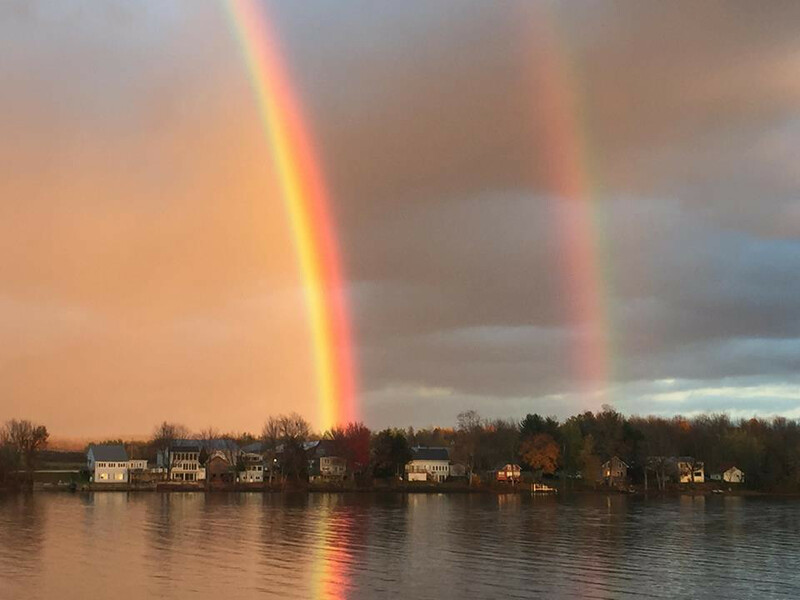 Michael Bilinsky, of China Village, snapped this double rainbow outside his home at the head of China Lake. 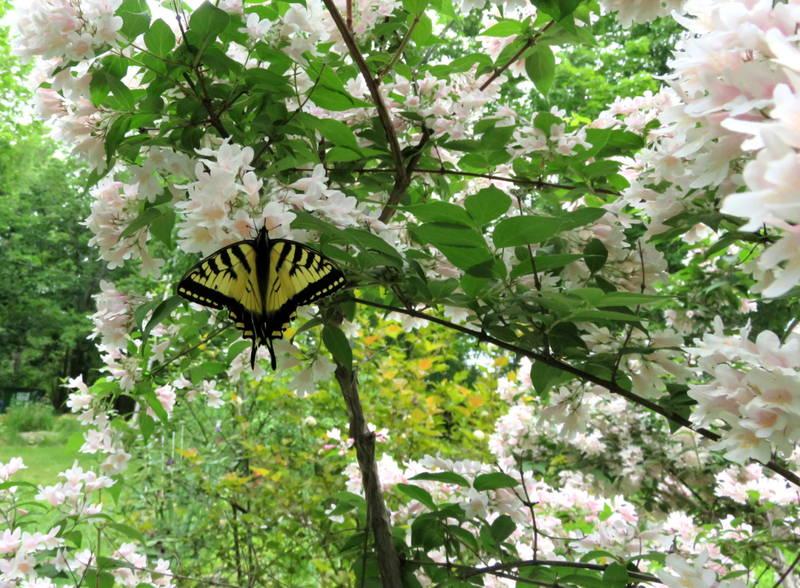 Pat Clark, of Palermo, snapped this swallowtail butterfly in her backyard in June. 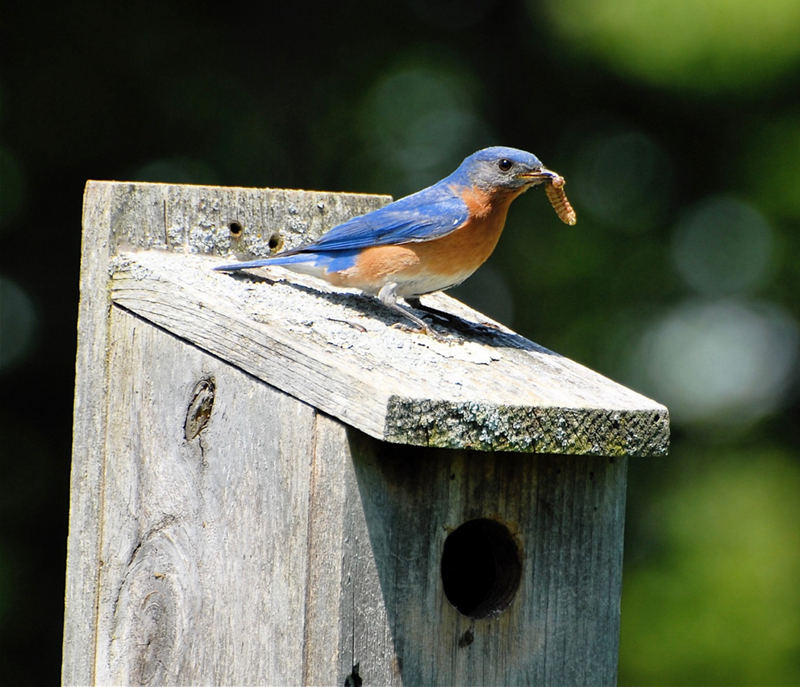 Laura Jones caught this bluebird with its next meal in its beak. This photo was taken in August. 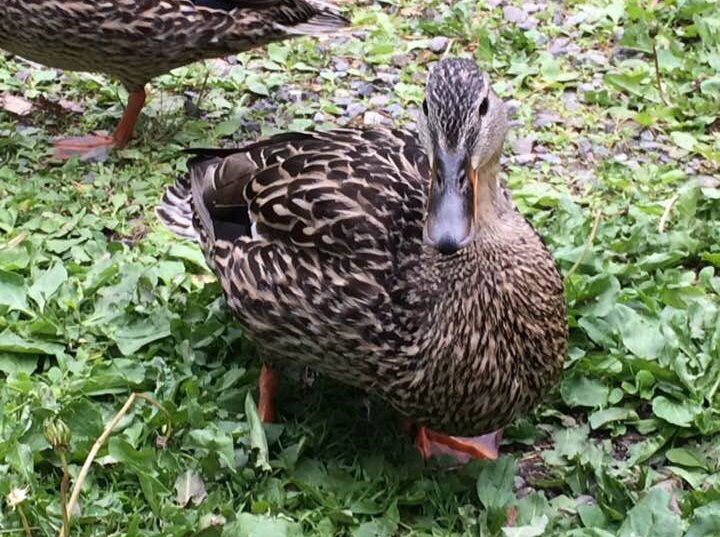 Janet Soucy captured this duck, she named Peggy-Sue, because it is missing a foot. It has been returning for three years. 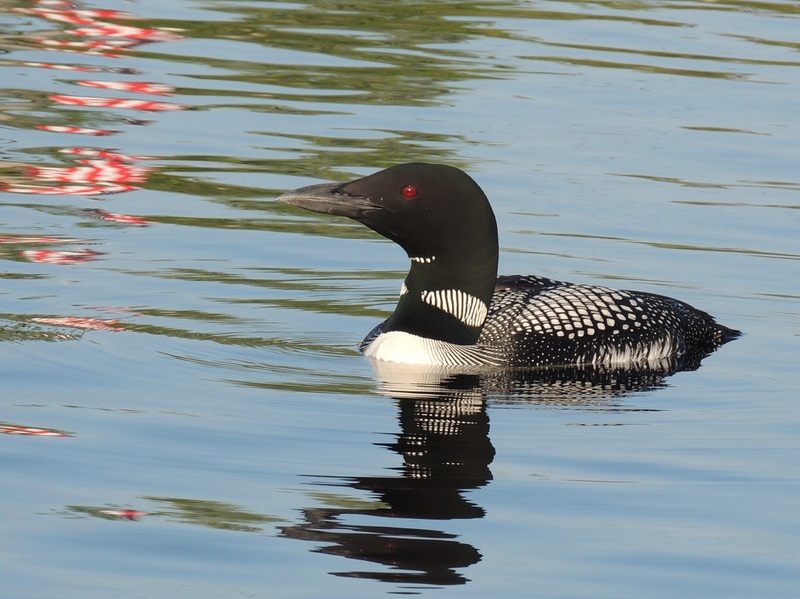 Karen Spehler, a summer resident on Sheepscot Lake, found this loon posing for her in August. 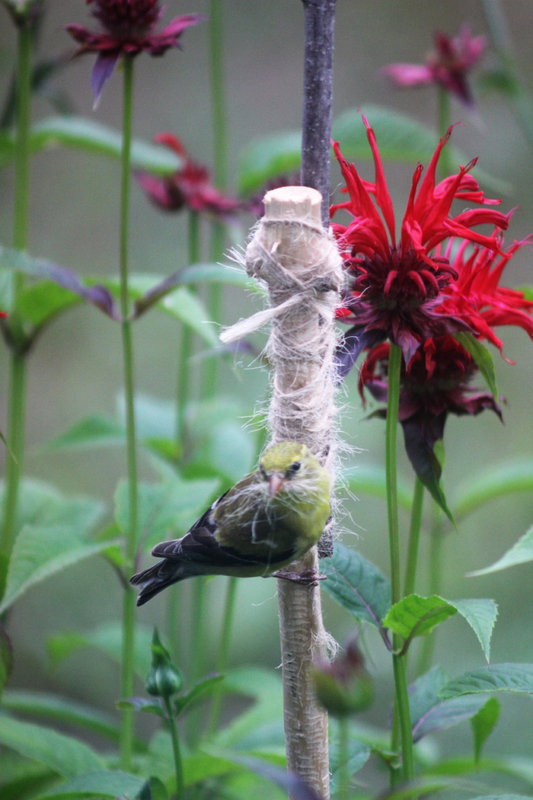 Emily Poulin, of South China, caught this female gold finch gathering what appears to be materials for a nest. 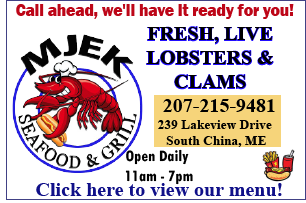 Should Maine change Columbus Day to Indigenous Peoples Day? 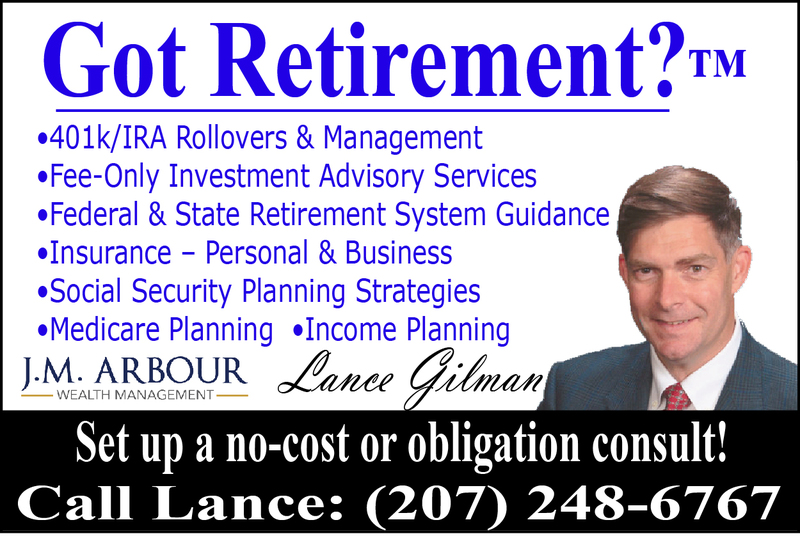 LAST WEEK: Should President Donald Trump release his tax returns?